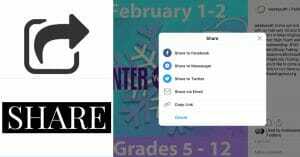 Come out and celebrate Winter with the West Youth (middle and high school) February 1st and 2nd at Winterplace Ski Resort in West Virginia! We will be heading up Friday night at 6:00 from the church office. This time will be 26 hours of meaningful time with friends and new faces. 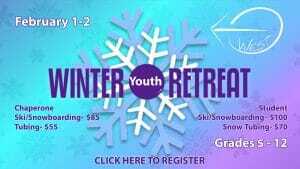 We will have devotionals, fun games, and lots of time in the snow! 2 meals will be provided and cash for two more should be brought with each student. Saturday will be a long day on the slopes and prices will vary for people choosing to ski/snowboard and those who would like to tube. If you would like to do both I am happy to work with you but it will cost an extra $20. We will return to the church office on Saturday night at 8:00 tired and happy! I hope you can make it out. It’s going to be a great weekend! Feel free to email me with questions and concerns at [email protected] or call me at (336) 309-3541.